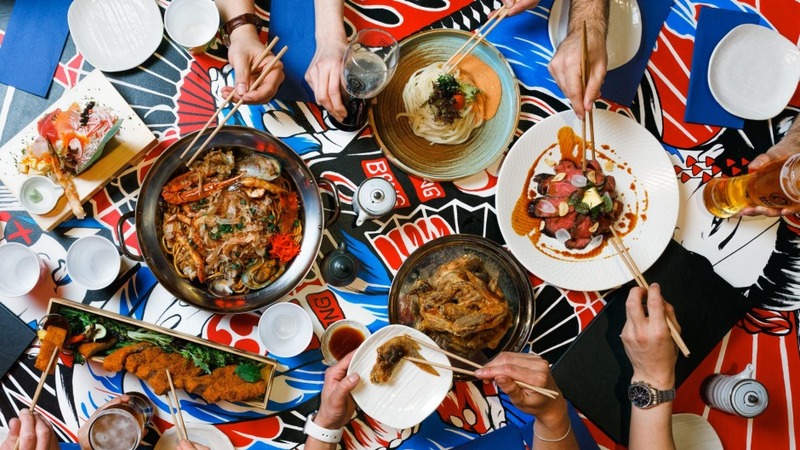 If you're yearning for a little sensory overload in your life, Bang Bang Izakaya might be just the ticket. Back in February Good Food reported the restaurant, which was shrouded in secrecy, was headed into Darling Square's Steam Mill Lane. It has finally opened, the interior laced with so much red and neon it should come with a warning. 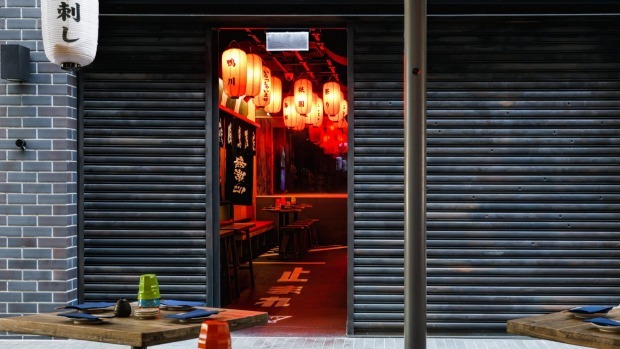 Designer Tomas Scerbo has taken the alleyways of Tokyo's Shinjuku district as his cue, the interior filled with Japanese vending machines and artwork from local designer Harley Johnston. The kitchen is seemingly in skilled hands, with chef Kokubo Yuji head-hunted from the kitchen of Nobu Tokyo. The casual lunch menu follows the well-trodden Japanese path of udon and omelettes (as well as a "tower" of pepper and soy-glazed chicken wings), while dinner is all about the sushi and sashimi, katsu sliders, salads and doria gratin. 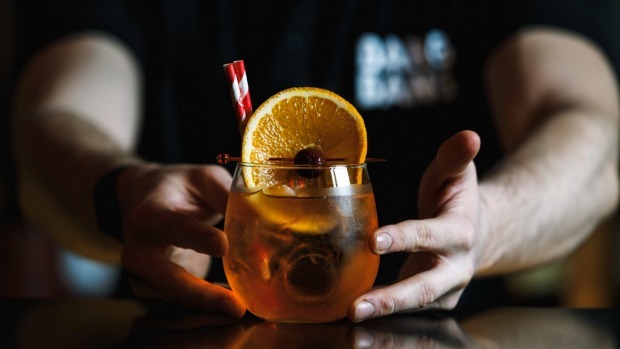 The Bang Bang drinks list is inspired by Japanese back alley drinking culture, with a quirky cocktail line-up as well as craft beers, wines and Japanese and international whiskies. 14 Steam Mill Lane, Darling Square, bang-bang.com.au.